Cable cleats are a vital component when installing cable. Due to the electrical current flowing through the cable, the cable must have cable clamps in place to ensure movement is restricted. Failure to correctly clamp the electrical cable could result in a break in the flow of electricity and even cause permanent damage. 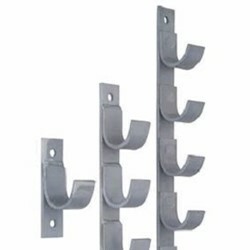 Cable cleats (or cable clamps) are recommended with every cable installation. 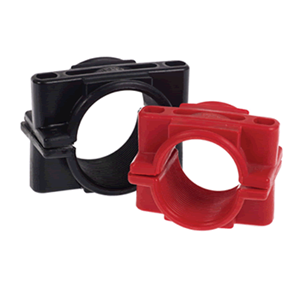 Jointing Tech have sold cable cleats (cable clamps) for over 25 years and we only have the best available of each class in our range - whether you're looking for lightweight plastic cable cleats or a more robust aluminium cable cleat, we have you covered. With industry leading technical support alongside fast delivery, we are extremely confident that we should be first choice for your cable cleat and cable accessory needs. 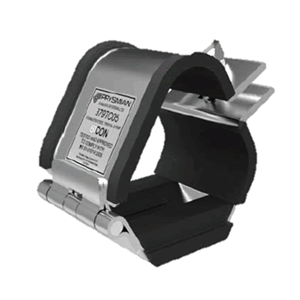 From single bolt to trefoil cleats, we have a vast range of cable clamping equipment in-stock to assist with your cable clamping requirements. What cleat would be right for your project? 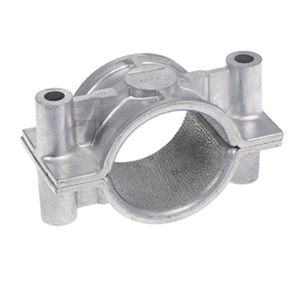 Aluminium cable cleats - used for heavier cable to ensure minimal movement. 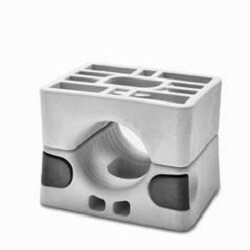 Aluminium cable cleats should be used with high powered cable that has a tendency to move due to high current flowing through. 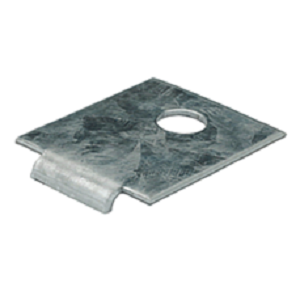 Plastic cable cleats - more lightweight than aluminium cleats but still effective. 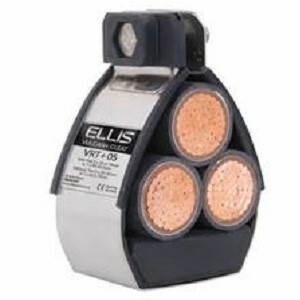 Plastic cable cleats should be used with lower voltage cable.